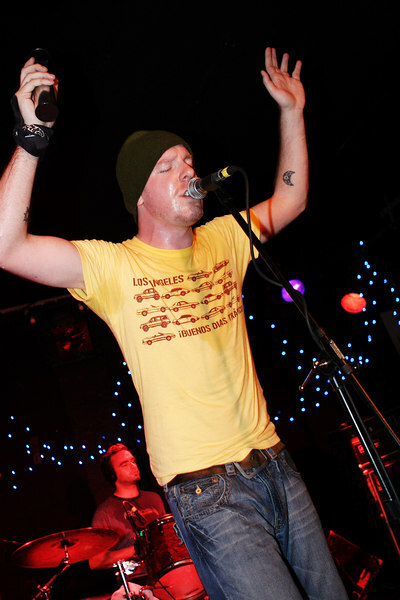 The intense and passionate Queens-by-way-of-Dublin band Stand showcased their new album _Travel Light_ at Manhattan's Mercury Lounge on Thanksgiving weekend of 2006. To learn more about Stand, visit their Web site at http://www.standland.com. The intense and passionate New York-by-way-of-Dublin band Stand showcased their new album _Travel Light_ at Manhattan's Mercury Lounge on Thanksgiving weekend of 2006.